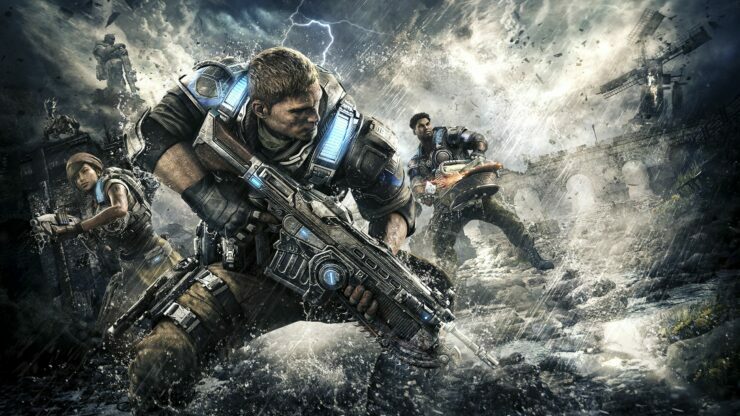 Gears of War 4, the latest entry in the series developed by The Coalition, has been released last on PC and Xbox One without any crossplay feature. Since a few weeks ago, however, it was clear that things were going to change, as the team tested out crossplay functionality during a Test Weekend. The testing phase has been successful and starting today the PC and Xbox One Gears of War 4 communities will be able to enjoy the game together. Starting today, the Social Quickplay setlist will be a crossplay setlist. The first few months will be considered as a trial period to see if the results from the previous testing were representative. Core and Competetive, however, will remain platform independent, in order to keep the modes as closely matched and competitive as possible. Gears of War 4 is now available in all regions on PC and Xbox One.